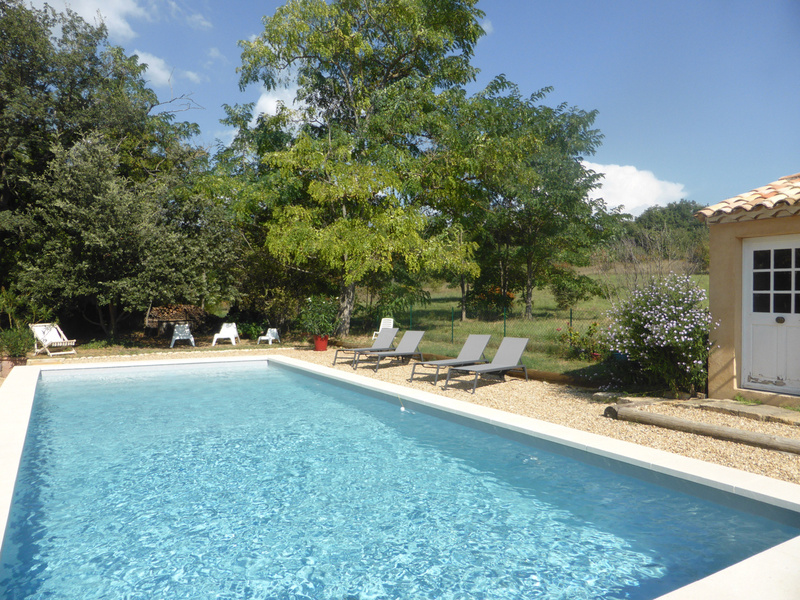 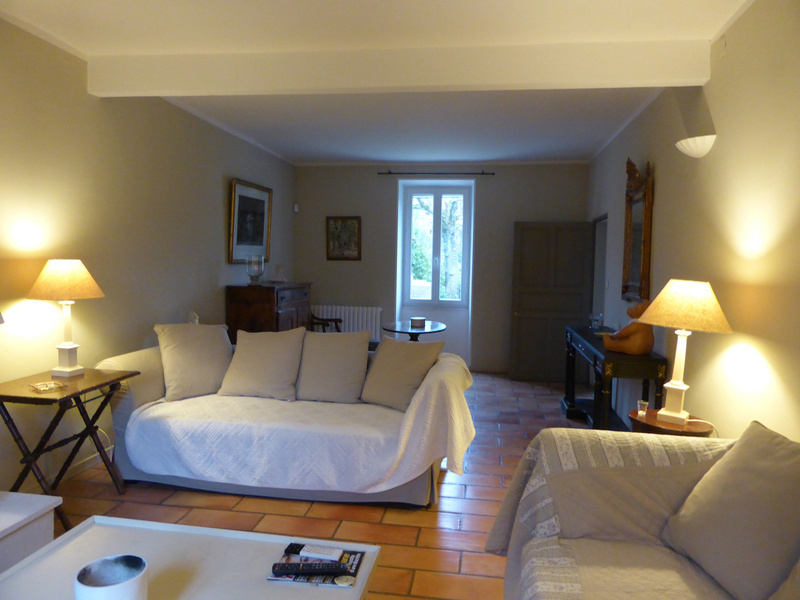 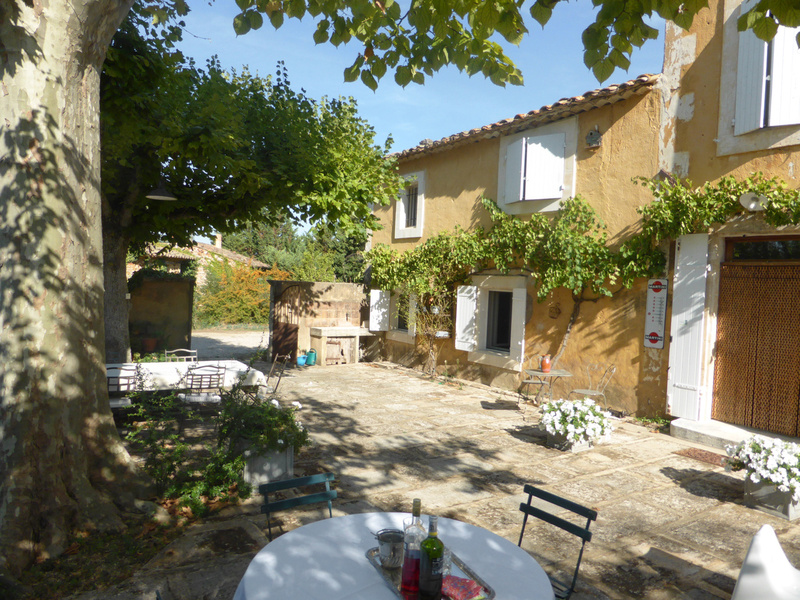 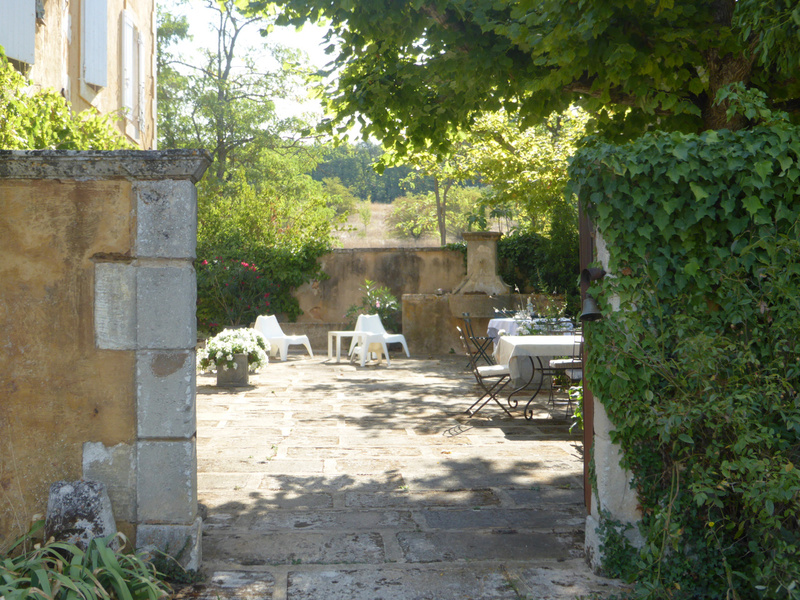 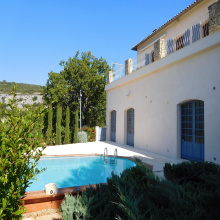 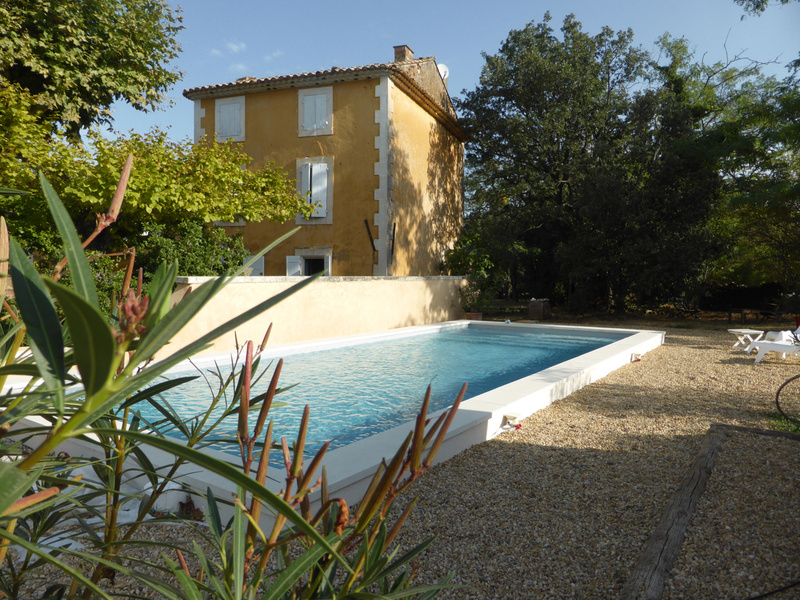 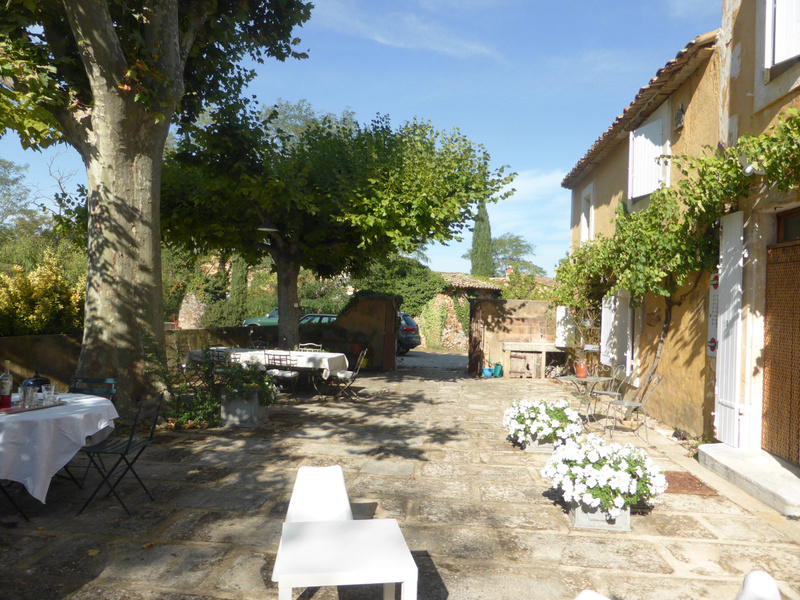 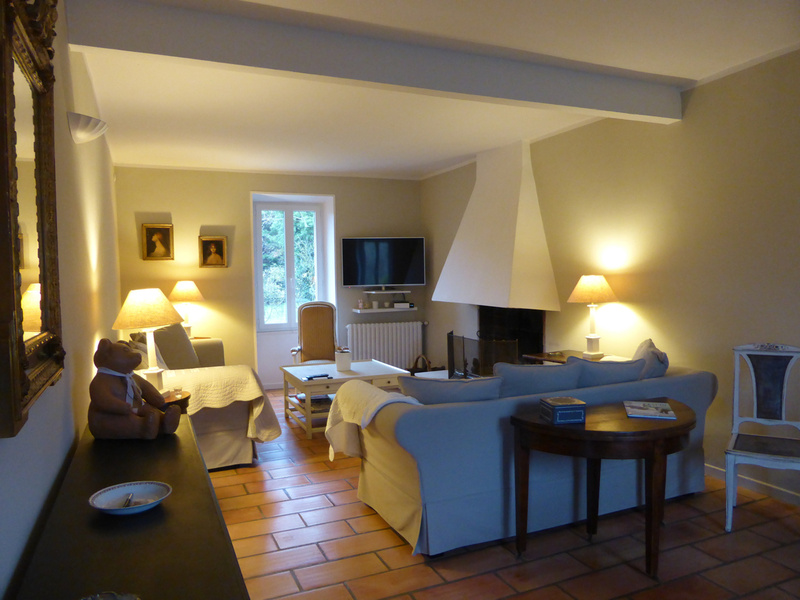 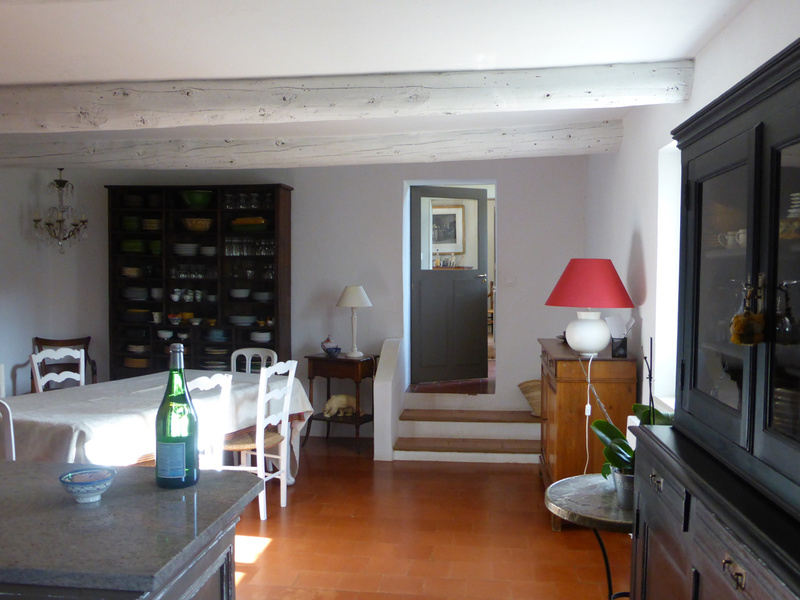 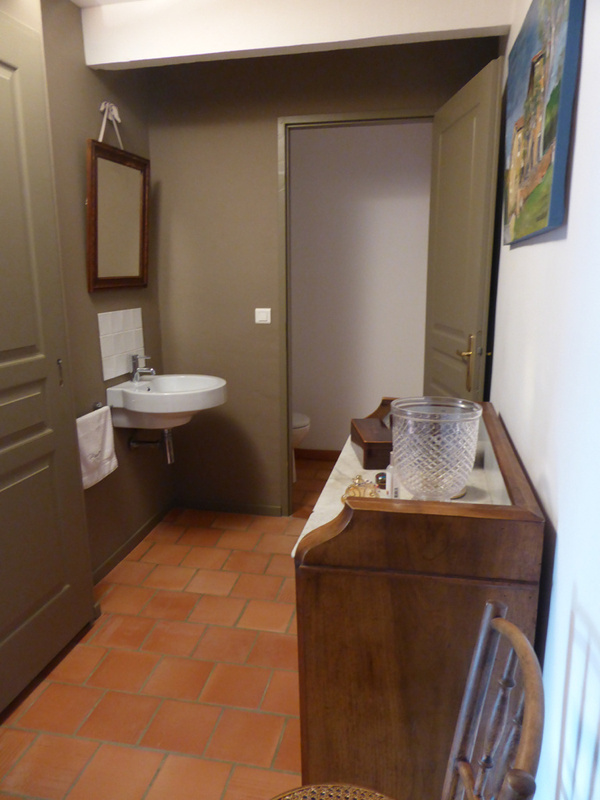 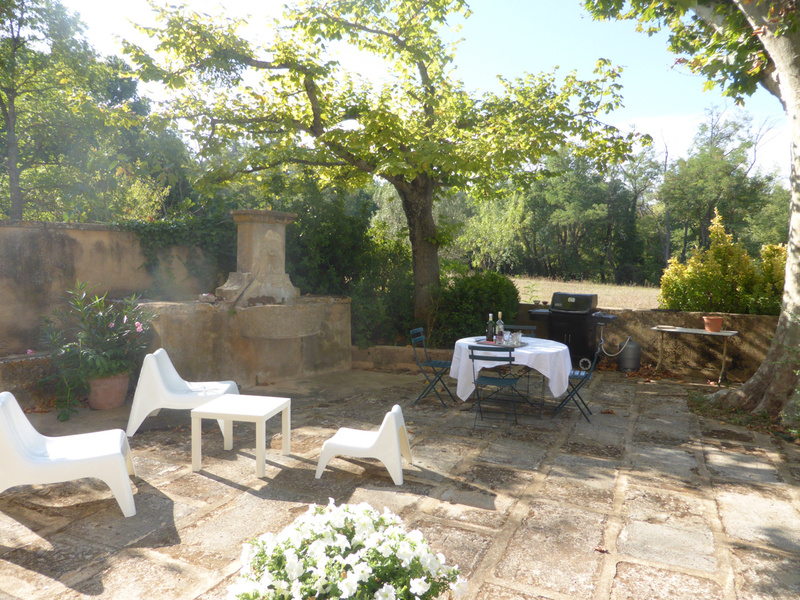 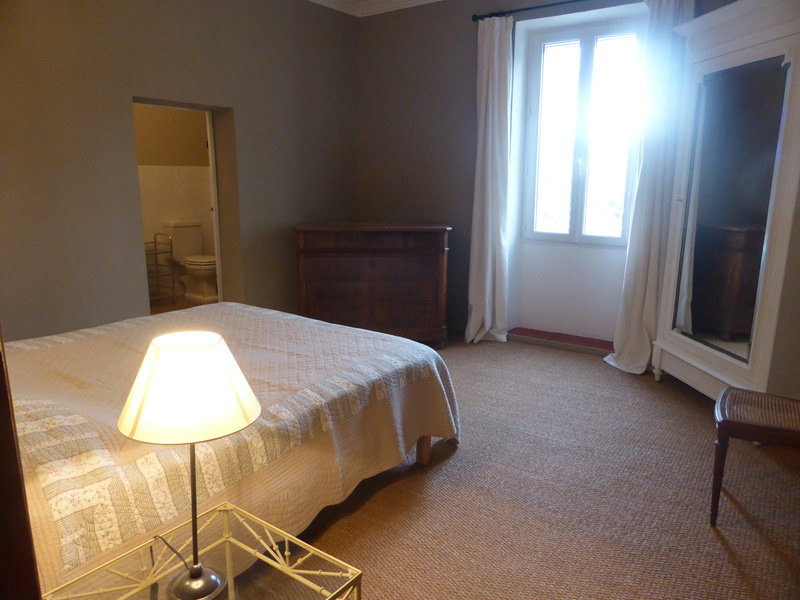 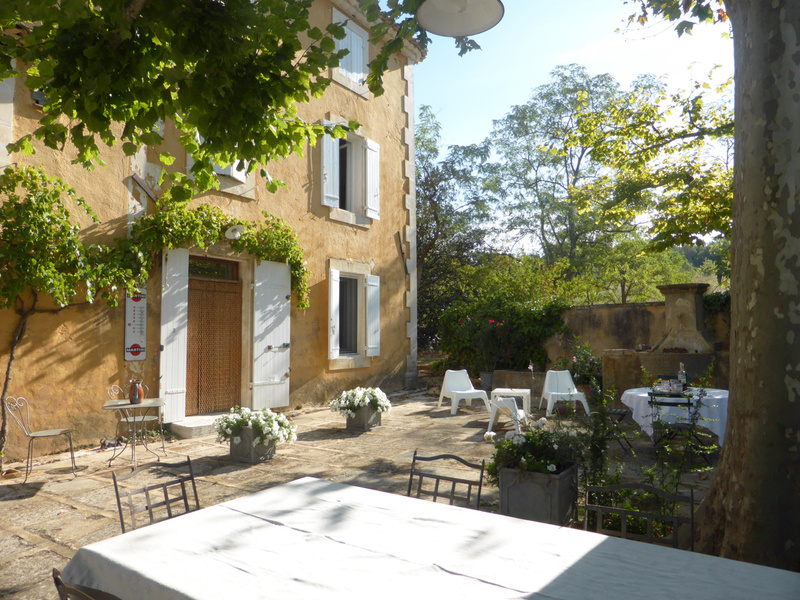 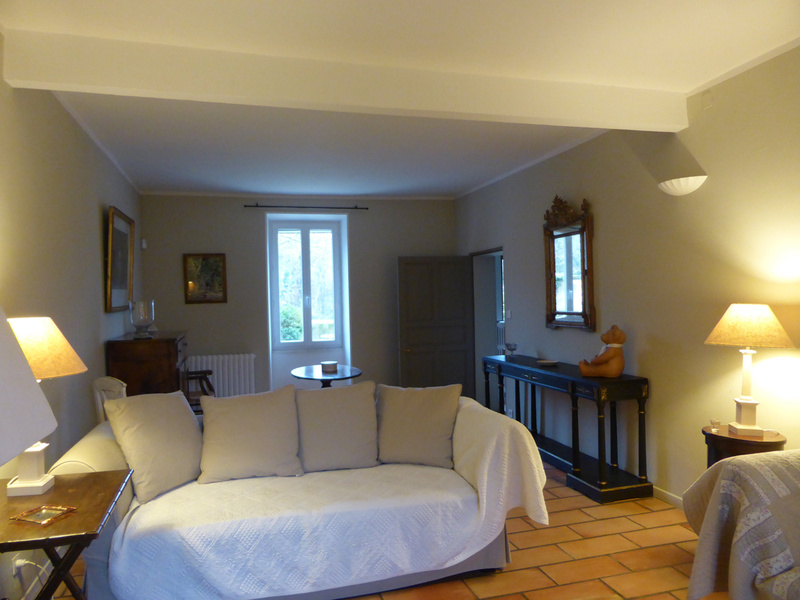 For Sale - Luberon - Charming Old House - Roussillon - 7 Rooms. 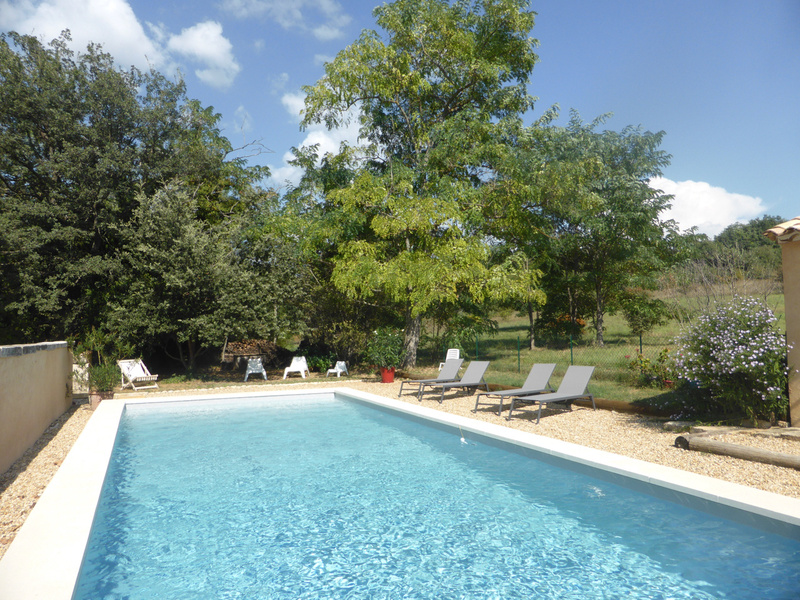 Very calm district, countryside close to the village, entirely renovated home with superb outside dhaded courtyard, fountain, swimming pool, garden of 1200 sq. 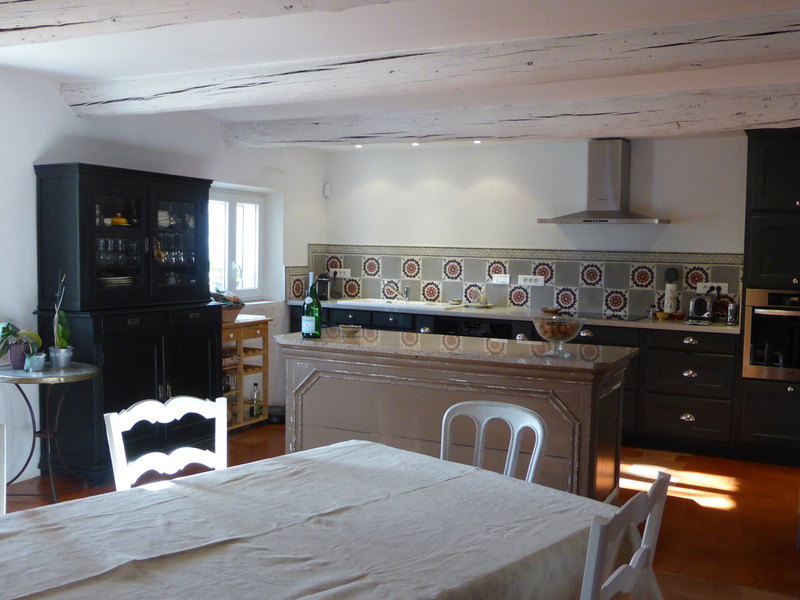 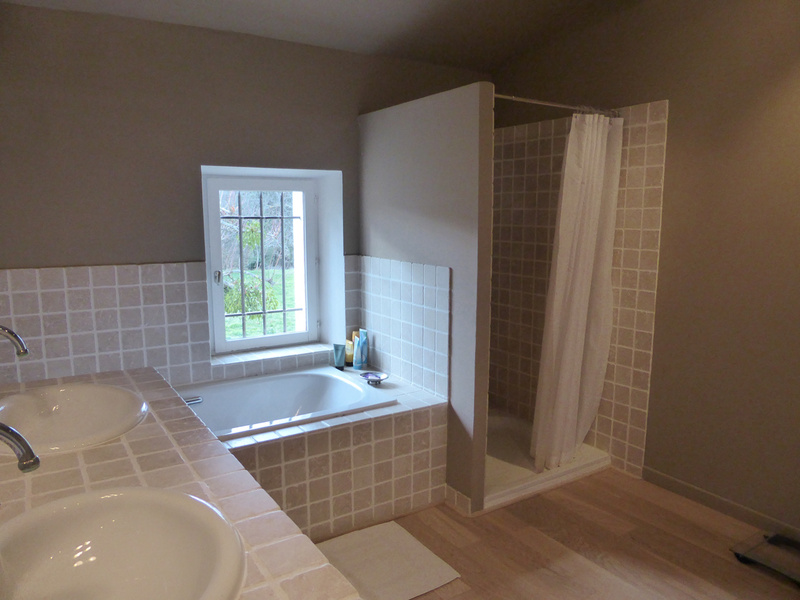 Superb farmhouse kitchen with cellar, living room with fireplace, 4 bedrooms with their bathroom / shower room, attic of 34 sq. 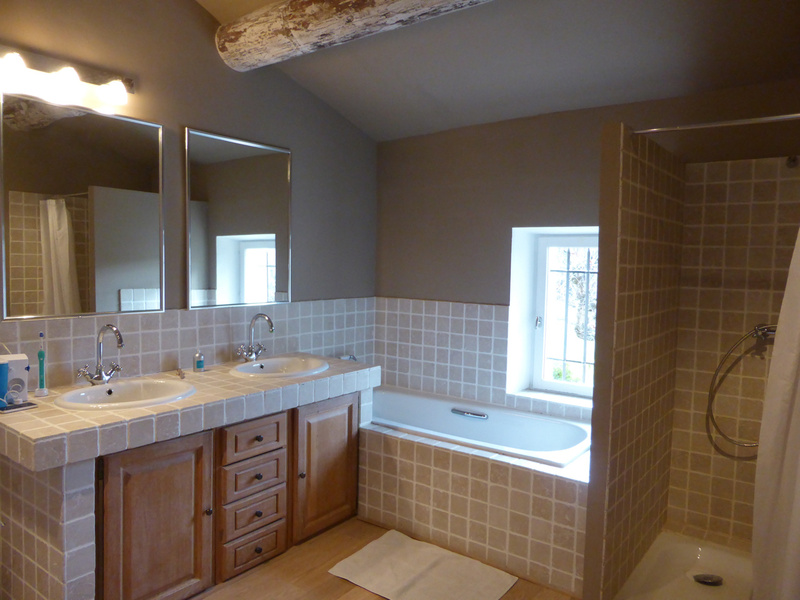 Very authentic and charming.